With FIFA World Cup comes to a close, Jorge Sampaoli has announced its 23-man provisional squad that will likely perform for this summer’s biggest tournament in Russia. 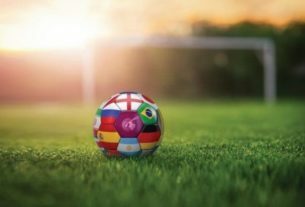 According to the 58-year-old Argentine coach, the national team will be led by Barcelona superstar Lionel Messi together with Manchester City striker Sergio Aguero, who had injury problems recently. 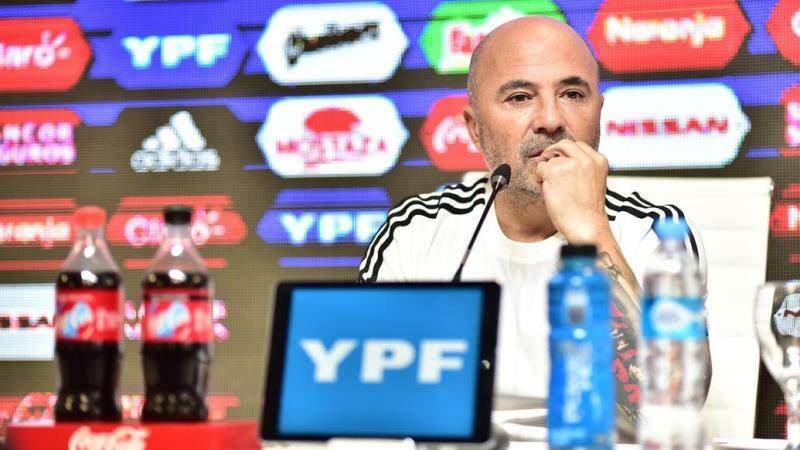 To sum it all up, Sampaoli picked Messi, Aguero, Paulo Dybala (Juventus), and Gonzalo Higuain (Juventus) as forwards while the defenders are Cristian Ansaldi (Torino), Gabriel Mercado (Sevilla), Nicolas Otamendi (Manchester City), Federico Fazio (Roma), Marcos Rojo (Manchester United), Marcos Acuna (Sporting Lisbon), Nicolas Tagliafico (Ajax). For the midfielders, the coach has chosen Javier Mascherano (Hebei China Fortune), Cristian Pavon (Boca Juniors), Maximiliano Meza (Independiente), Angel Di Maria (Paris Saint-Germain), Giovani Lo Celso (Paris Saint-Germain), Manuel Lanzini (West Ham United), Ever Banega (Sevilla), Lucas Biglia (AC Milan), Eduardo Salvio (Benfica). Meanwhile, the goalkeepers are Wilfredo Caballero (Chelsea), Franco Armani (River Plate) and Manchester United keeper Sergio Romero, who have been removed from the list of 23 players due to a knee injury. Moving forward, the 2014 runners-up will open their 2018 World Cup campaign against Iceland on June 16 before facing Croatia and Nigeria in Group D.
Stay tuned for the forthcoming events, Predictions and Betting Odds as FIFA World Cup in Russia comes to a close.